A sofa is one of the largest purchases you will make in your life, just behind buying a house and a car, so you want to get it right - preferably first time around. It is suggested that you will spend 17 years of your life sitting your bottom on a sofa (wowee! ), therefore it's worth making sure that this is a happy place for you to sit. We don't want you to waste time and/or money endlessly searching for a sofa that, in the end, doesn't quite hit the mark. Don't fret, we're here to help! 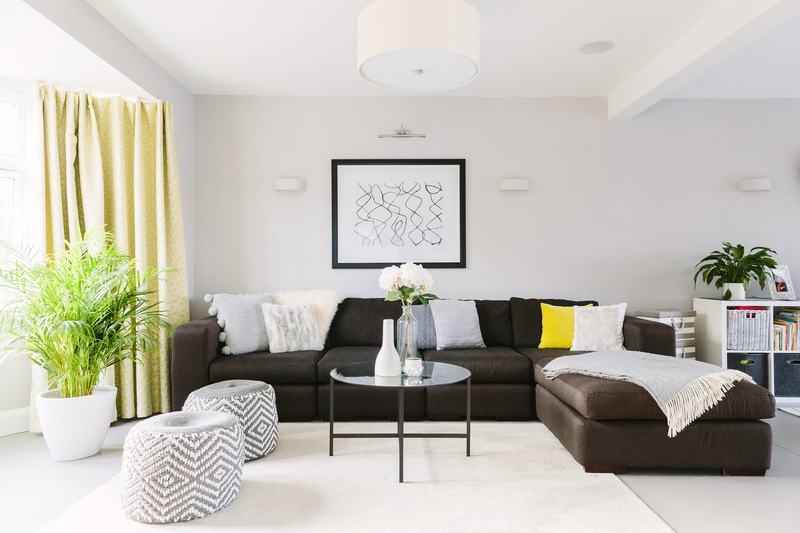 We have collated 6 of our very top tips, to ensure a seamless sofa shopping experience. When it comes to sofa shopping, size really does matter. A huge sofa that you can sprawl across whist browsing Netflix series after Netflix series sounds divine, however, if it's too big for the room, you may as well have had a mattress floor installed in your living room and forgotten about including any other furniture in the room, as it simply just won't fit. A sofa that is too big for your room will leave the space feeling cramped and limit room for yourself, let alone a coffee table and any additional seating options. Alternatively, if you have a larger space and you get a sofa too small, it can look lost and less homely. Setting the foundation or making a statement? Do you want your sofa to be a foundation item that can be styled and designed around, or do you want it to be the main feature of the room? If not the largest item, a sofa will inevitably be one of the largest items in the room and therefore demands it's presence to be felt. The question is, how much of an attention seeker do you want your sofa to be? 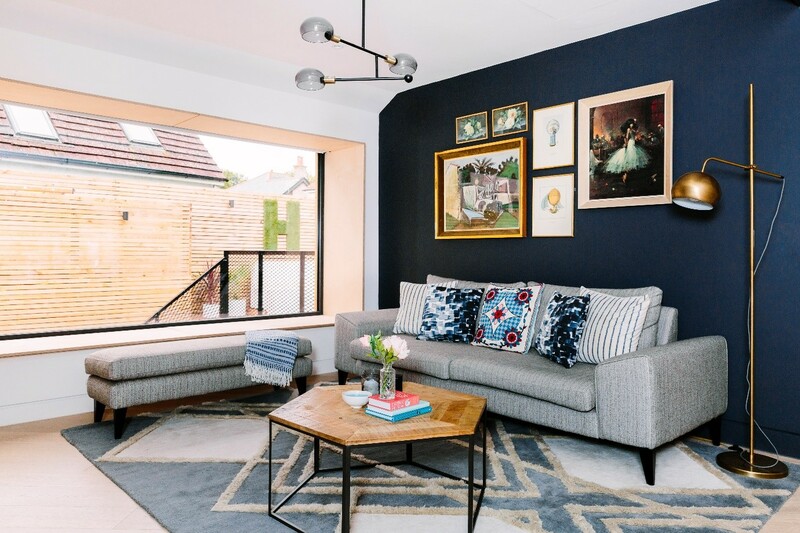 A sofa frame with clean lines that isn't too fussy, in a neutral colour, will be a versatile piece that can be dressed up to complement the style of your living room. 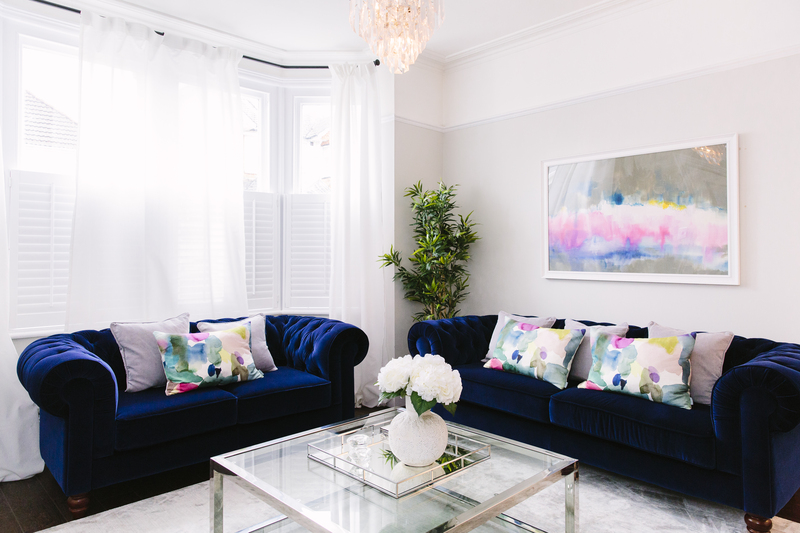 However, if you opted for a brighter colour, more stand-out shape or even a pattern, the sofa surely will become a statement piece in the room. It is very likely that for the foreseeable future your sofa will be used on a day to day basis, so you need to think about the practicality as well as what it looks like. For example, a beautiful pair of stiletto heels may look absolutely dazzling, but you wouldn't want to strut around in them daily on the school run or to the supermarket - it simply isn't feasible. If you have messy kids or a mucky pup, you're probably going to want a fabric that is 'easy clean', whether this is a wipe clean leather, or a sofa with removable covers or a gorgeous velvet protected by scotchgard (if you're feeling a bit more risky) you're not going to want to spend lots of money on your perfect sofa only for it to be tainted by a Sunday morning Coco Pops spillage. It's also worth thinking about the maximum amount of people that will be seated on the sofa at one time, an elegant love seat may look lovely, but it won't feel so lovely when your family of four plus Grandma is trying to squeeze together to comfortable watch a film on a Saturday evening. Regret: it's a horrible thing. We all would love to live with the mantra, 'no regrets', so you have to take into account the longevity of your sofa. Therefore, there are two things you need to take into account: 1. Will this sofa last 5 years? and 2. Will I like this sofa in 5 years? We're interior designers, we are obviously going to talk style! Whilst it's not always easy to pinpoint your personal style, it's important that your sofa complements the style of your home. If you have a contemporary home, we suggest a sleek sofa with clean lines. If your home is more classic, a traditional chesterfield is a loyal staple. Layout is imperative when choosing a sofa. The first steps of deciding the layout of your furniture is analysing your lifestyle. Will the room be a more formal entertaining space? In that case, two sofas facing each other may work better than a larger chaise sofa against one wall, which lends itself more to a TV room. Still struggling to get started on buying a new sofa? Get in touch, we're offering FREE sofa shopping consultancy throughout January 2019. 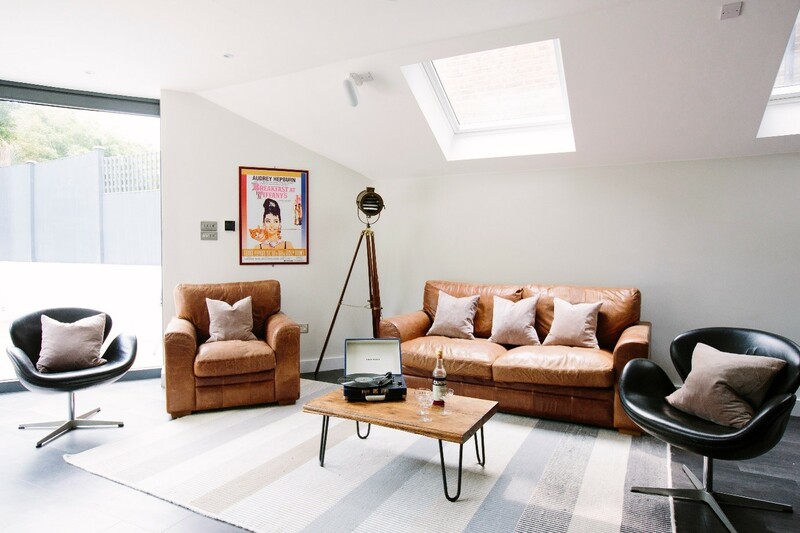 Just get in touch with us at hello@mybespokeroom.com with an image of your space and we will be able to help you find the perfect sofa for you, your home and your lifestyle. Next articleBespoke furniture: Considering fitted furniture? Here's the inside scoop!